Fifi Box daughter creates havoc for single mum and radio hosts routine. 4.30am starts and lots of Uber Eats: Radio host Fifi Box has shared her flat-out daily routine. 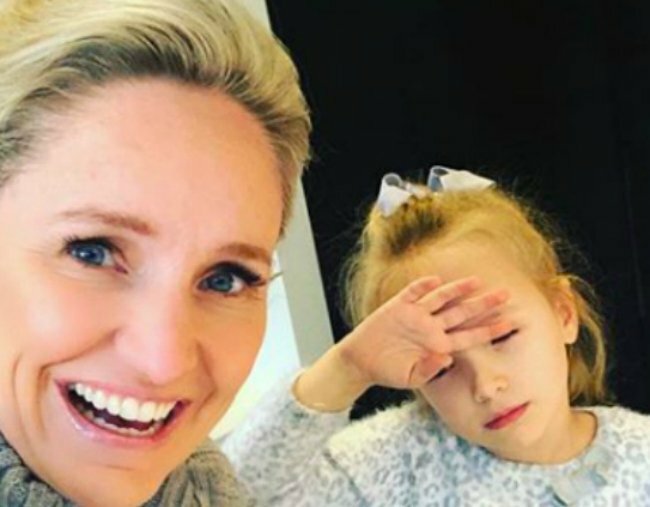 The daily routine of any parent with a child under the age of six is usually pretty nightmareish, but for single mum Fifi Box, it is especially busy. The host of Melbourne radio breakfast program Fifi, Fev and Byron spoke to Stellar about her daily routine as she juggles her career with raising her five-year-old daughter Trixie on her own. As expected, a day in the life of the busy single working mum is flat-out. Each weekday, Box will get up at 4:30am to leave the house for work, and greet the nanny who will help Trixie get ready for school. At 6am, she begins broadcasting the show, continuing to sit in meetings before picking up Trixie from school. Box told the magazine that she dedicates afternoons to spending quality time with her daughter because she wants to be “very present” in her life. When it comes to dinner, Fifi Box is all of us, telling the magazine that instead of cooking dinner she often orders the pair Uber Eats. Despite the early wakeups, the mum says her daughter keeps her up late. “I have a child who is a night owl,” she told the magazine, adding that she is struggling with sleep deprivation. Due to the intensely busy lifestyle, the 41-year-old says she keeps a small circle of friends because she doesn’t have the energy for many relationships. “It’s hard to have energy for other people, so I have to be really careful where I apply and channel my energy in life,” she stated. Last year, Fifi Box opened up about the moment she was sexually assaulted when she was doing a celebrity interview aged 25. 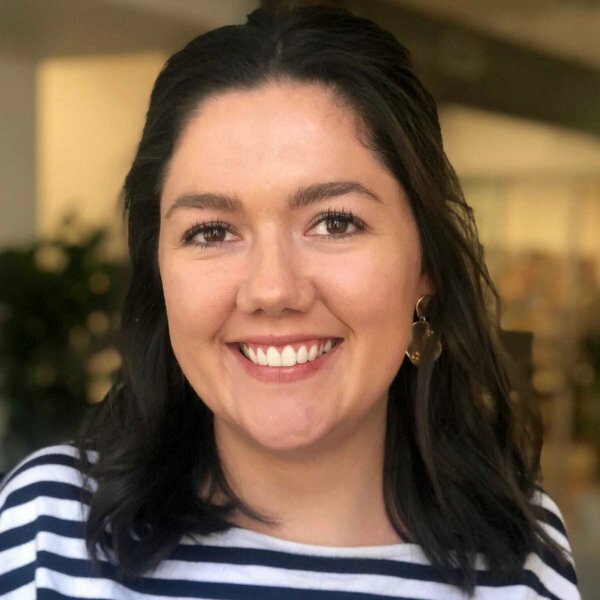 “I can say that I’ve found myself, as a young woman particularly working in the media, in situations where I’ve found myself uncomfortable,” the 40-year-old said on Fox FM.